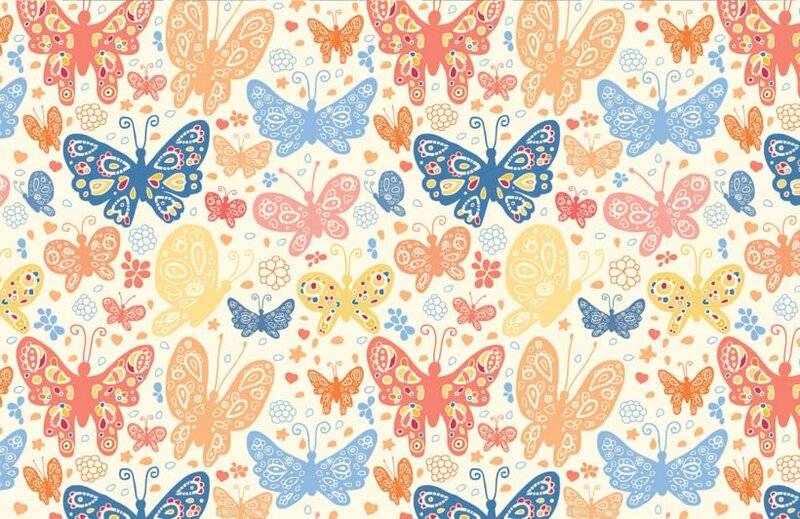 Our Blue and Orange Butterflies Wall Mural is a lovely design that little girl’s will adore. 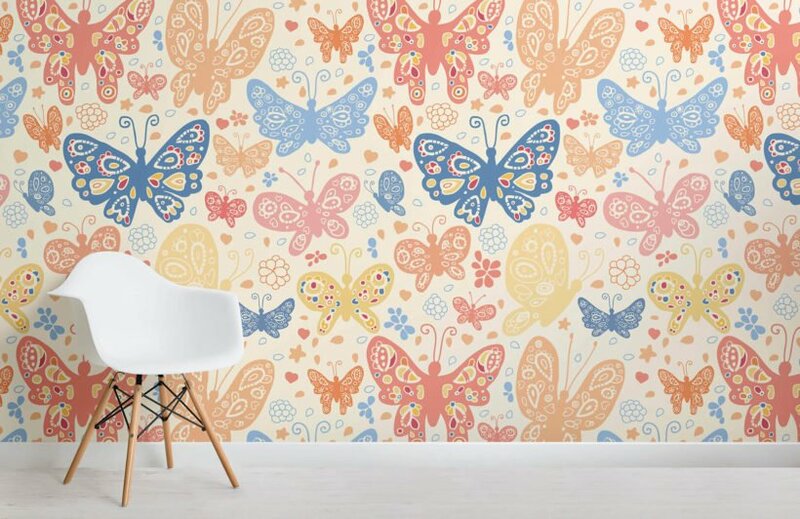 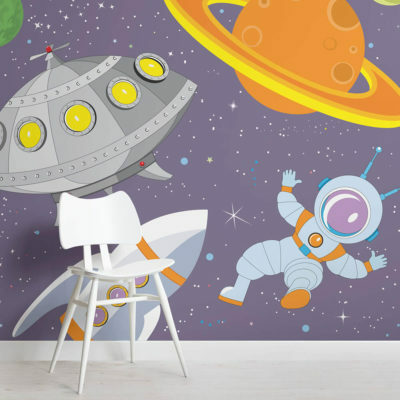 Lots of really colourful butterflies make a up a beautiful pattern that will transform dull walls into something incredible as well as put a smile on the little princess’s face. 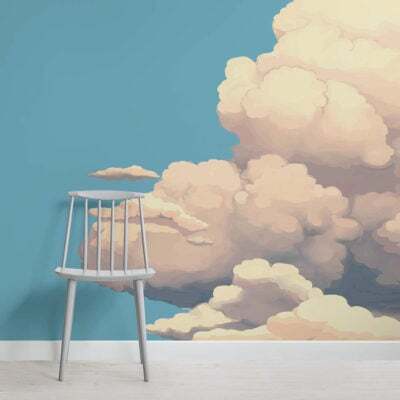 Stunningly bright colours of red, yellow, blue and orange combine and contrast to create a really vivid design that will illuminate dull decor into something truly special.